Our main product is dog treadmill. 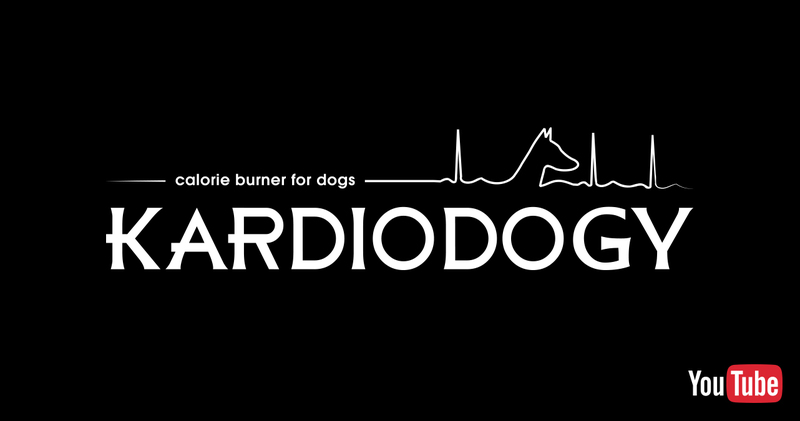 KARDIODOGY also provides other related products such as: collar, cage, muscle trainer, incubator, etc. People trust and perceive our products to be reliable and durable. We will continue to give you our best so as to enrich your dog's life and at the same time enhance your relationship with them. Let us welcome you to visit our showroom and our retail outlets! See you soon.